Attacks against churches and/or worshipers or even other Muslims in Nigeria who do not share Boko Haram’s extremist/violent agenda could be considered crimes against humanity according to the UN Human Rights office. Targeting civilians on basis of religion and/or ethnicity will raise scrutiny of grave violations of international humanitarian law, and this could encompass extremist Christian as well as Muslim offenders. Succeeding in Stirring Communal Violence? Some 30 people were killed in the initial attacks on Sunday and subsequent retaliation by Christian youths who set up checkpoints. The rest were reportedly killed in clashes between the security forces and Muslims protesting at the deadly retaliatory acts by the Christians, and most recently in clashes between the security forces and alleged insurgents in the Damaturu area. Attacks upon the churches had caused around 100 killed according to UN News Centre. 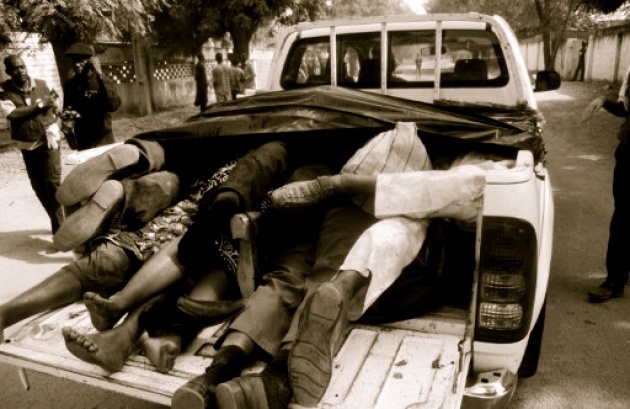 See our Blog for Film – “Nigeria on Road to Partition as Boko Haram Schemes?". 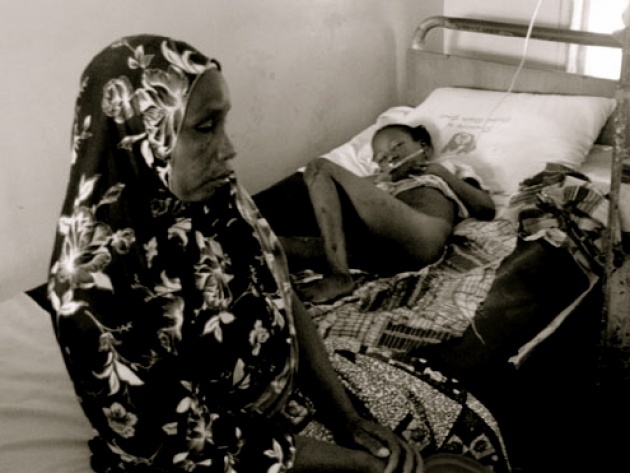 “We condemn the repeated attacks by Boko Haram on places of worship and on religious freedom, as well as its blatant attempts to stir sectarian tensions and violence between two communities that have lived together peacefully for so long,” according to OHCHR spokesperson Rupert Colville. “Deliberate acts leading to population ‘cleansing’ on grounds of religion or ethnicity would also amount to a crime against humanity,” Mr. Colville added that members of Boko Haram and other groups and entities, if judged to have committed widespread or systematic attacks against a civilian population – including on grounds such as religion or ethnicity – are likely to be found guilty of crimes against humanity. OHCHR urged the authorities to take measures to curb inflammatory or hate speech and to work with all stakeholders including civil society and religious leaders to help deal with this deadly threat. It also encouraged Muslim and Christian leaders to redouble their efforts to contain such extremely dangerous manifestations of religious intolerance and inter-communal violence. 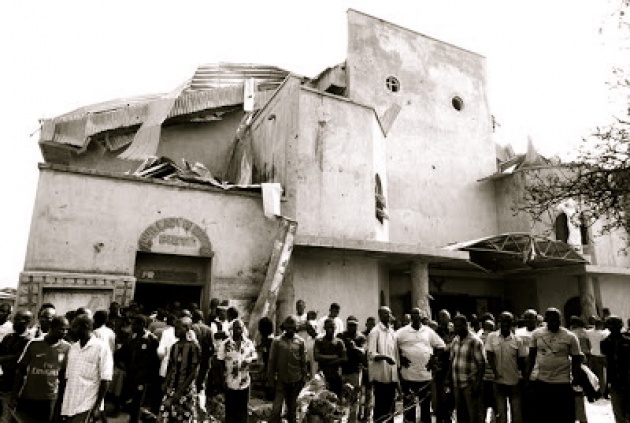 The Christian Association of Nigeria (CAN), South-East chapter, has announced that it is now ready to defend its members and retaliate the attacks if the bombing of churches and killing of Christians by the Boko Haram sect continues. There is little doubt that Boko Haram will continue: it is getting results that it exactly wants – fear, religious labeled violence/retaliation and an escalating vicious cycle. 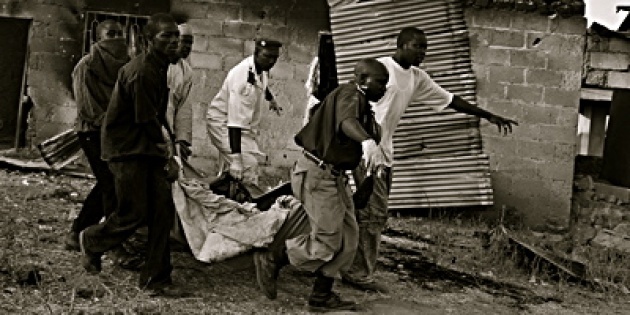 Read our Blog for Film: “Is Boko Haram Succeeding in Dividing Nigeria?”.